The bulk shipping service including all the marine transportation businesses other than the liner trade business. 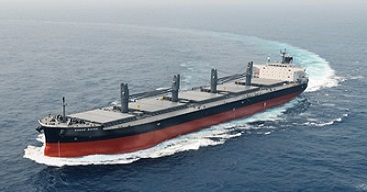 To become the leading bulk carrier in the Indian market & strategic shipping partner for the Tata group globally. 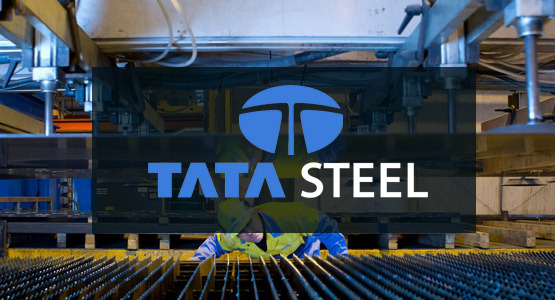 Established in 1907, as Asia's first integrated private sector steel company, Tata Steel is among the top global steel companies with an annual crude steel capacity of over 30 million tonnes per annum. It is now one of the world's most geographically-diversified steel producers, with operations in 26 countries and a commercial presence in over 50 countries. 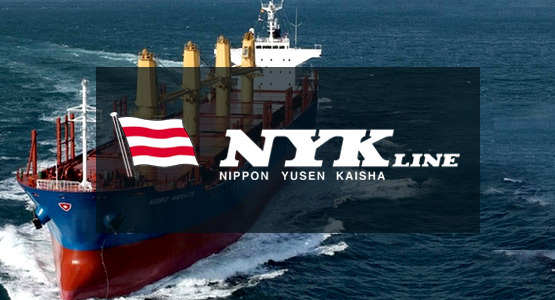 Established in 1885, Japan-based Nippon Yusen Kaisha NYK Line, is a core Mitsubishi company and one of the largest transportation and shipping company in the world. The company is into global logistics based on international marine transportation business, cruises, terminal and harbor transport, shipping-related services, real estate, and others.